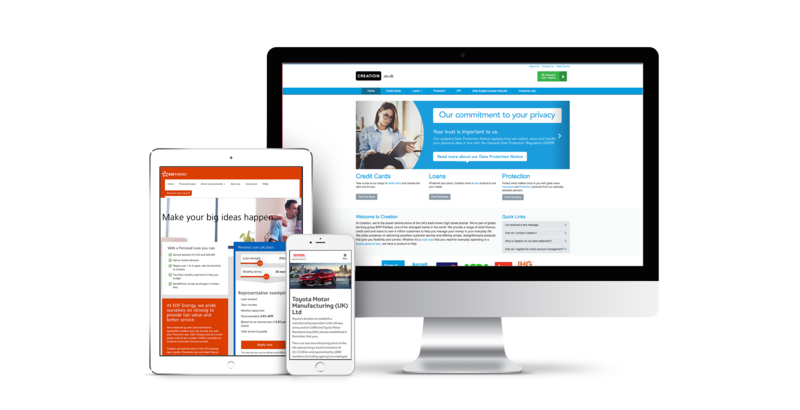 Creating impressive websites that are fully integrated with your social networking, internal systems and procedures – offering effective, tangible business benefits. Making a significant difference to how your website is reflected on a mobile device, creating fantastic apps that generate more traffic and business, ensuring you are ahead of the mobile revolution. Streamlining your business so your systems are a perfect reflection of your business model, improving the way things are done both internally and externally. Designing beautiful graphics to fit flawlessly into your project. Bespoke, one-off designs that are tailored exactly to your needs, perfectly compatible with mobile and retina devices if you choose. What we do is enhance your business and make it more appealing to either work in or respond to. What we do is create an environment that has better systems, more interaction and reflects your business positively to your audience. What we do is to add value and make sense of things – often creating huge savings of both time and money. What we do is improve your systems and communications and, by doing this, we know that what we actually do is make a significant difference.